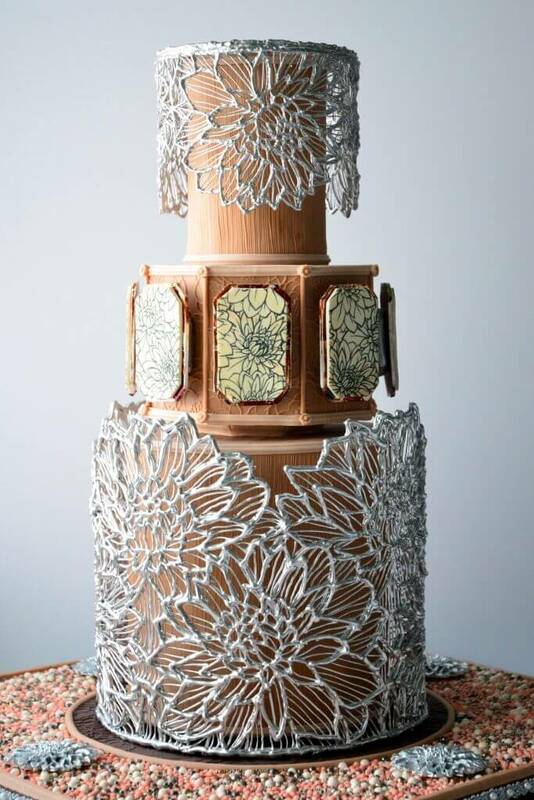 Watercolor, stencils, etched fondant cut-outs… we’ve got hand painted cakes on the brain! 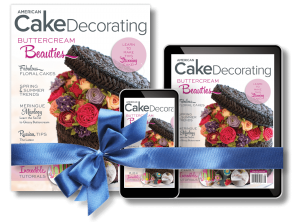 The Showcase for our July/August issue is going to be all about Painted Cakes. 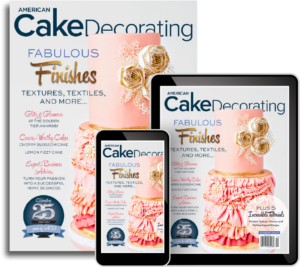 We’re excited to delve deeper into this current trend in cake decorating and even more excited to feature your work! A description of your work- What inspired you? What materials did you use? Feel free to be as wordy as you want (or not, if that isn’t your thing). We’d love to hear all about it!!! 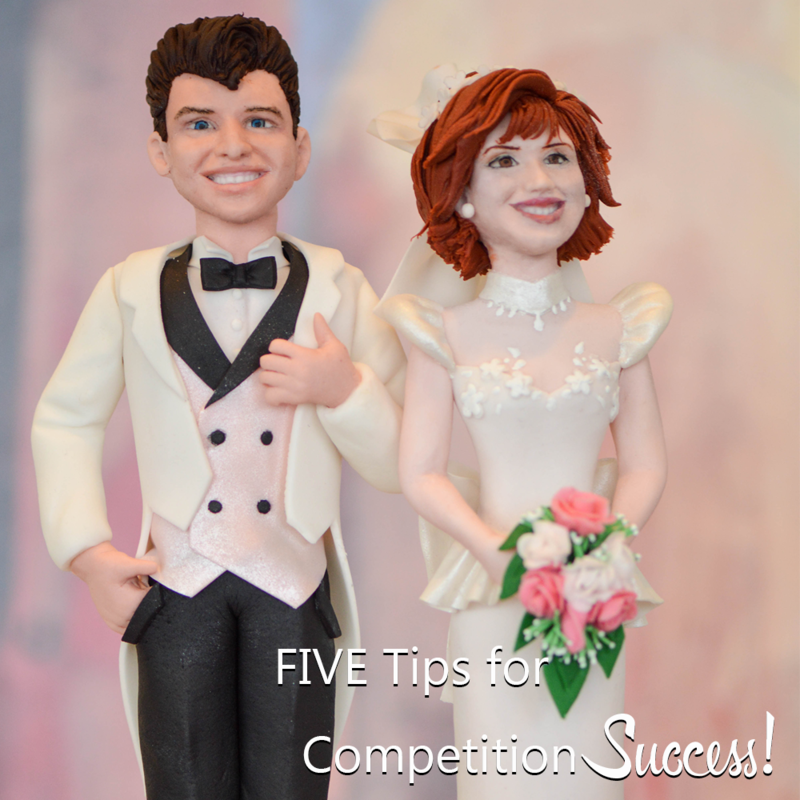 A brief bio and links to your website, Facebook page, or any other social media links you’d like to share. 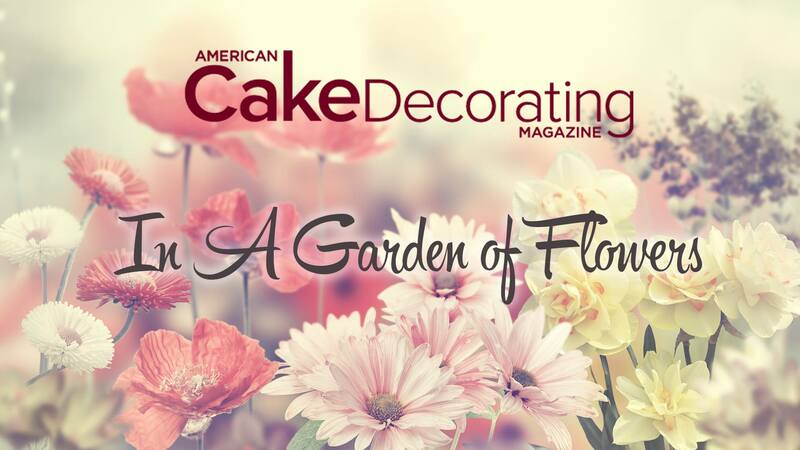 Now to get you in the Painted Cakes mood, check out this chic floral tutorial from Alana Jones-Mann. So pretty! And fun!